According to a reliable source, director ‘Siruthai’ Siva who is busy finalizing the cast and crew for his next starring Thala Ajith has zeroed in on one of the most influential character, the villain. Thala 56, tentatively titled as ‘Acchamillai’ has reached the final stages of pre-production as Siva has finally chosen a powerful villain after locking the locations required for the flick. The villain is none other than Kabir Duhan Singh, a model turned actor. After making a smashing debut in the Telugu movie Jil, Kabir has suddenly become the most sought after antagonist within the South Indian film fraternity. Though being a newcomer to Kollywood, the Mumbai based model is brimming with confidence after bagging some prestigious projects down south. The stylish looking villain is currently working in a Telugu movie, Kick 2 and in a big banner Kannada movie. 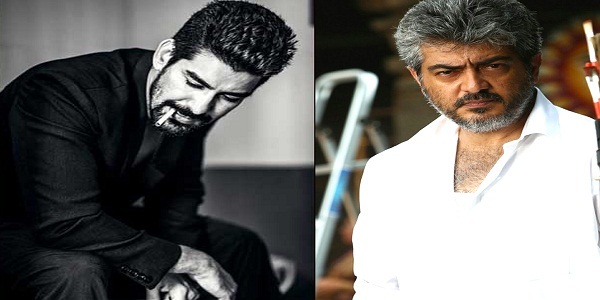 Impressed with his confidence and performance Siva has decided to cast him alongside Ajith, says a report. It is also said that Bindu Madhavi will be playing Ajith’s sister while Shruti Haasan will be playing his love interest. It was already reported that Anirudh will be taking care of the musical bit.